The EU uses EEBus in the reference framework for the energy efficient smart home. First EEBus compliant series devices available on the market and global reach. 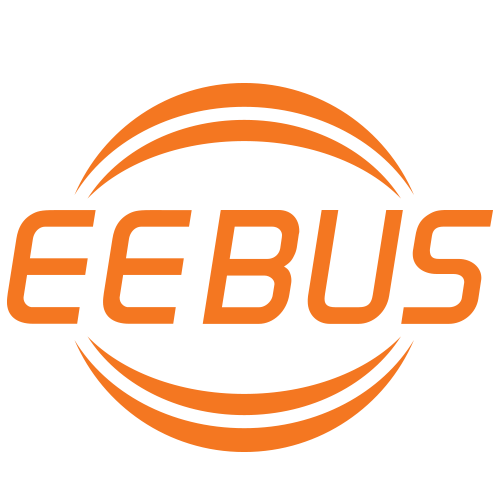 - EEBus Initiative e.V. SAREF, the smart appliances reference framework of the EU, uses the interoperable data model EEBus SPINE to connect the smart devices. IFA 2016: BSH, SMA and Schneider Electric demonstrated EEBus devices that are available on the market at the VDE stand. The interoperability has been tested by the VDE using the Test Suite 2.0. The cooperation with the Thread Group and OCF demonstrates the increased global importance of EEBus.